Ontario Hockey Federation Championships and Regional Championships are taking place throughout April and there are 19 OMHA teams who will be competing. Two local member minor hockey associations - Belle River and Woolwich - were selected as the hosts for the 2019 OHF Championships while the Clarington Toros were chosen as the hosts for the All-Ontario Midget AAA Championships. 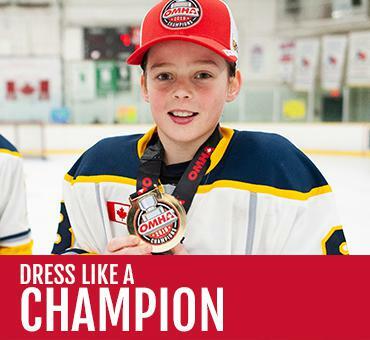 The OHF Championships are a three day event that produces champions at the Atom (A, AA, AAA), Peewee (A, AA), Bantam (A, AA), Midget (A, AA), and Juvenile divisions. Other divisions and Hockey Canada Branches may participate as approved by the OHF Board of Directors. 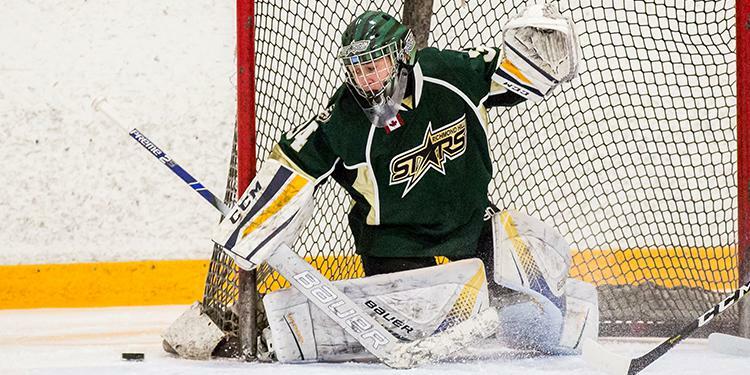 The All-Ontario Championships are the pinnacle events for Peewee and Bantam AAA hockey teams. The OHF Championships will take place on the weekend of April 12-14, 2019 while the All-Ontario Bantam and Midget AAAs are happening now. Five teams participate at each of the OHF Championships (the OHF Minor Hockey Member Partner Championship teams within the age category plus the host team). Over 750 players, from Atom to Juvenile, will take to the ice during the OHF Championship weekend, celebrating the season while competing for the chance to raise the trophy on the Sunday afternoon. Good luck to all the OMHA teams competing this week! 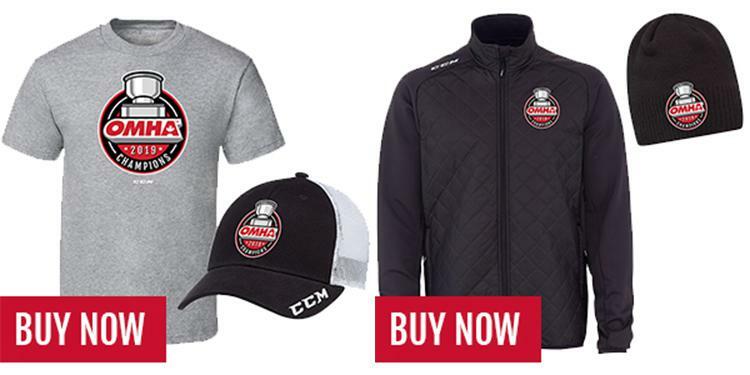 Be sure to show off your OMHA Championship by purchasing some official OMHA Champ Apparel!